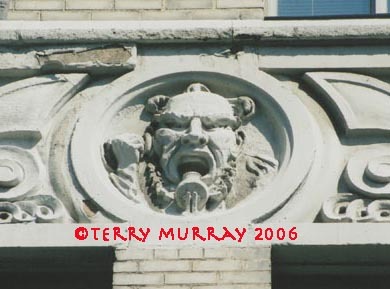 I’m kicking off this new blog with a picture of my favourite Toronto stone creature, featured in my book Faces on Places: A Grotesque Tour of Toronto (Anansi, 2006). Cool! 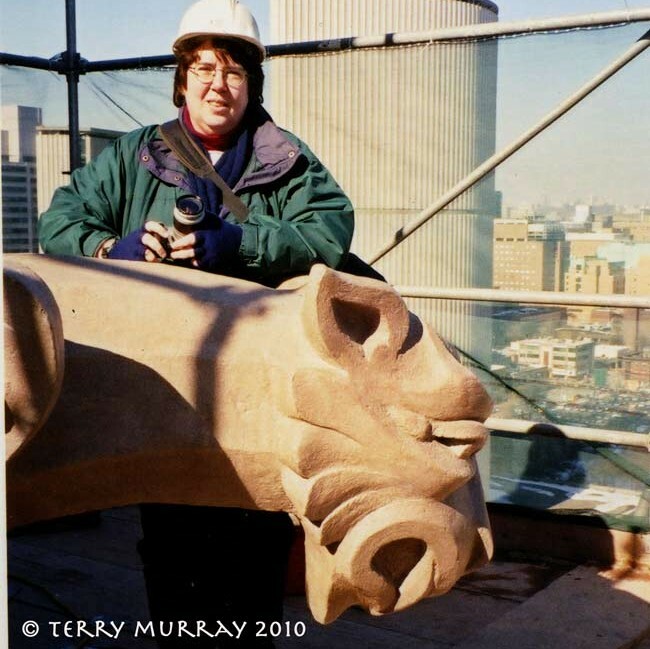 Terry’s blogging! Tear the place up, Canuck Grrl!